Polaris is a simulator able to recreate in detail, and with total immersion, the experience of those who travel by plane. From the arrival at the airport, the check-in process, the x-ray machines, the departure lounge and, of course, the entire journey itself, to the landing and the arrival at the destination. This was the challenge presented to make viable a revolutionary treatment for aviophobia (fear of flying) by the #1 group of specialists on the subject in Brazil, the Center of Cognitive Therapy of São Paulo. 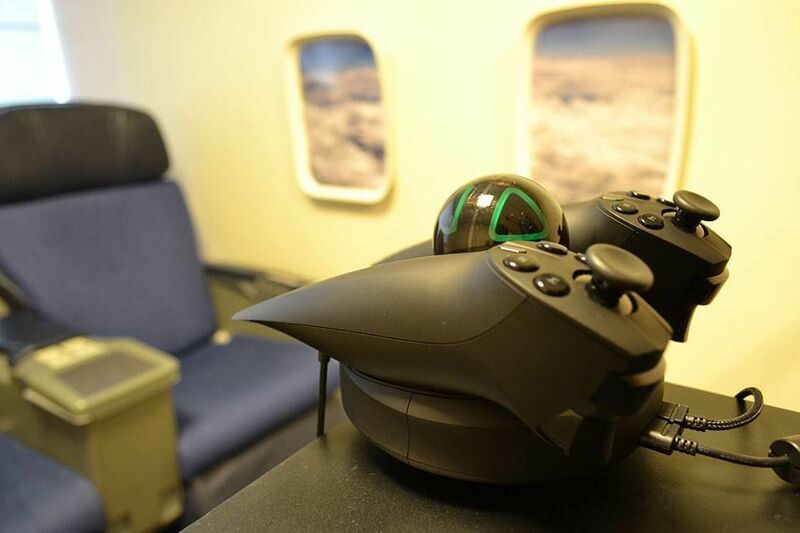 That’s how Polaris was born, a custom-made virtual reality simulator – a pioneer of e-health (the use of technology on the Health Field) – being the world’s most detailed simulator for the treatment of fear of flying. 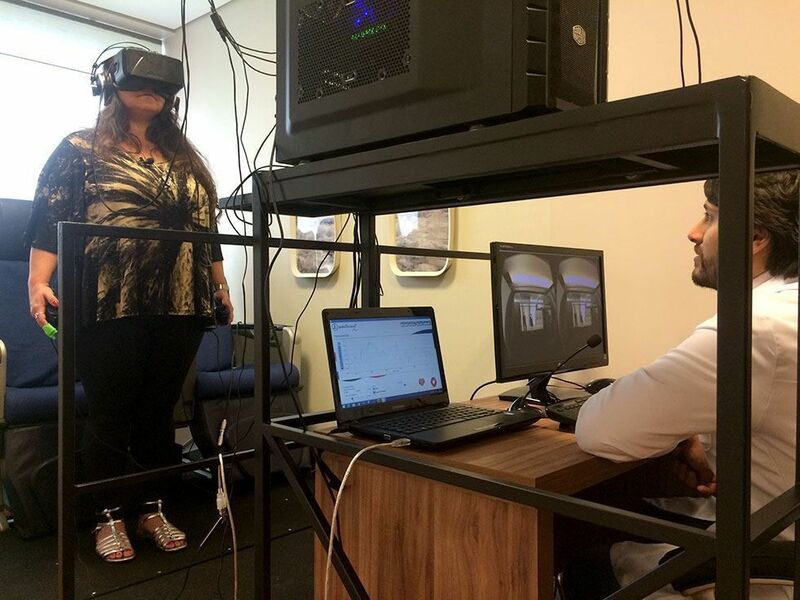 The simulator is a key part of a structured treatment, conducted by the renowned group of psychologists and psychiatrists from the Center for Cognitive Therapy of São Paulo. During the treatment, after a detailed initial assessment, patients get to know the nature of their fear, and learn techniques to contain it and overcome it. After that, they can go to the simulator to put the techniques into practice, and acquire the necessary security to be able to take a trip in a real airplane. In addition to the development, Webcore was also responsible for the design of the Polaris project experience, so that a highly realistic simulation could expose patients to situations that trigger their fears in a transparent way, that is, allowing the patient to get in contact with the created situation without worrying about something else. Maximum priority was given to the comfort of the user within the experience, with several proven techniques being used to eliminate the risk of nausea or malaise, an essential care for the use of virtual reality. • A microphone on the therapist’s desk allows patients to comfortably receive guidance and follow-up directly on their headphones – while all their steps are monitored. The end result is more than rewarding. 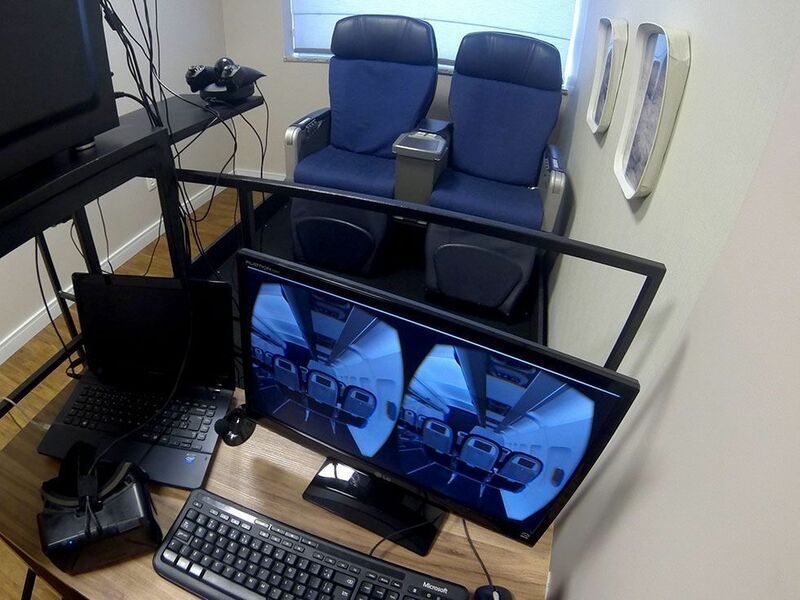 In addition to the media coverage, with several news stories in the print media and on TV in the first weeks of the program’s activity, the most important is to verify the effectiveness of the use of the simulator among patients suffering from aviophobia. First, validating the actual impact of the experience on their fears (proving the power of virtual reality) and then, by allowing them to overcome their barriers by gaining the security to fly.